Felina Lim standing out at left-most with her fellow candidates vying for the title Miss Chinatown 2014. Photo from Judielyn Chang's FB. I do basic yoga and at times does at least a 30-minute exercise every other day. Eat more vegetables and fish than meat. 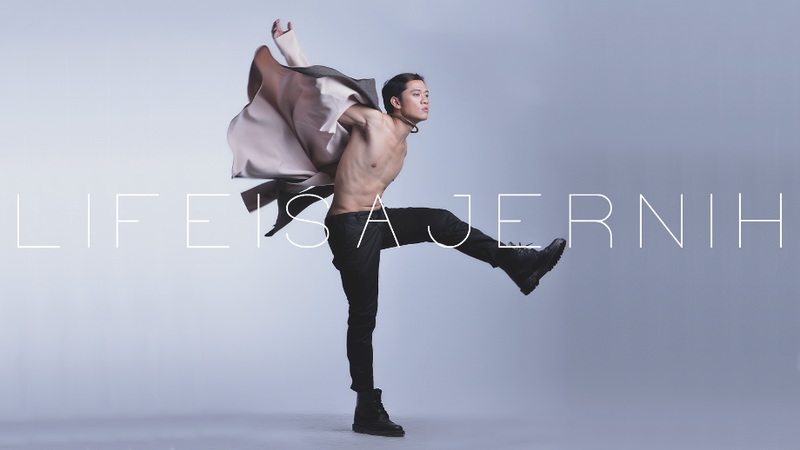 She is also a Ramp Model in Cebu City. 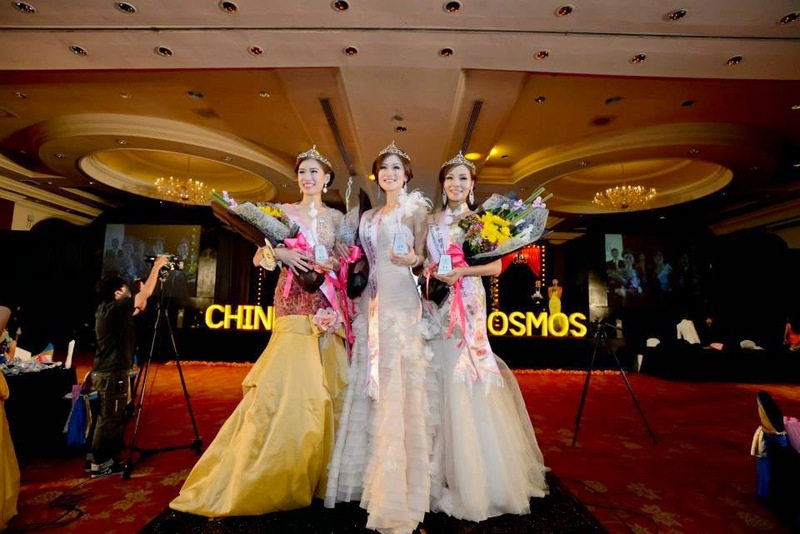 During the Miss Chinatown 2014 pageant aired at ABS-CBN. Being awarded as Miss Friendship. Believe in yourself, because nothing is impossible. To be a successful businesswoman, earning millions or billions and simply retire early and travel the world. 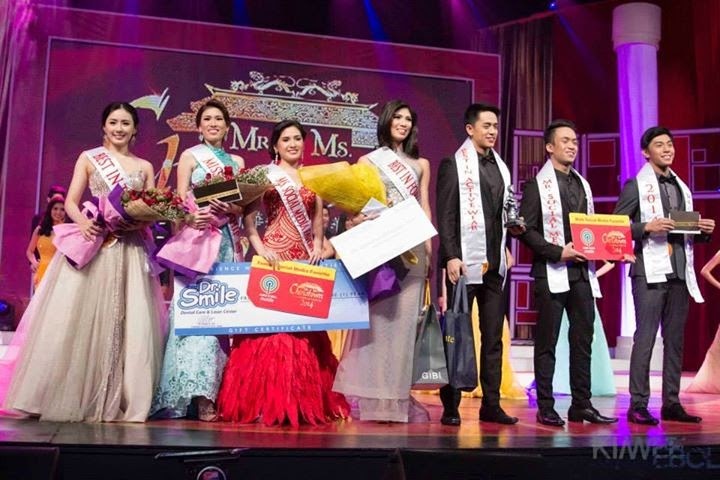 Felina Lim awarded as Miss Friendship and made the cut till the Top 5 during the Mr. and Miss Chinatown 2014 aired in ABS-CBN. Learn More about her Achievements and Awards H E R E ! ! ! You can check the other contenders and updates about the upcoming Miss Supranational 2014 to be held in India H E R E ! ! ! 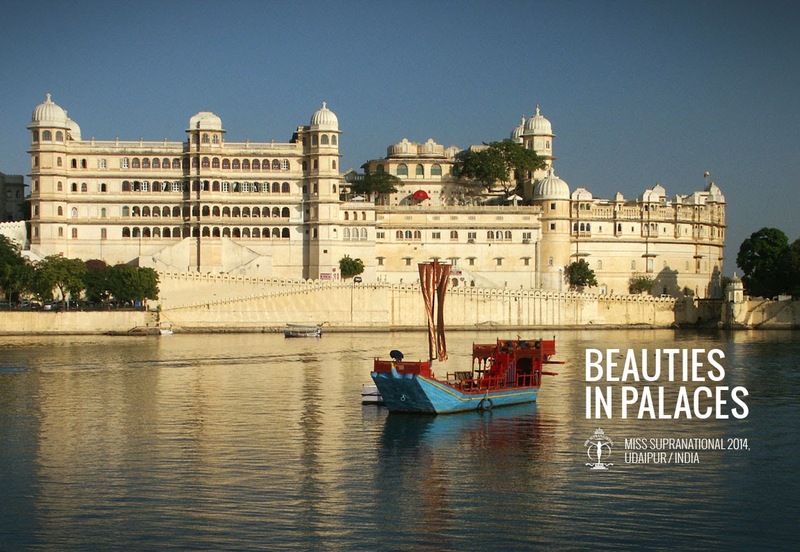 Get to know Miss Supranational 2014 and the host city Udaipur, India.